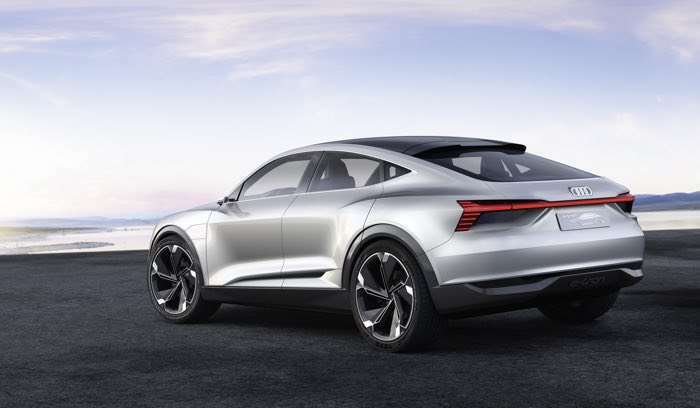 Audi has announced a new concept car at the Shanghai Auto Show, the Audi E-tron Sportback Concept. 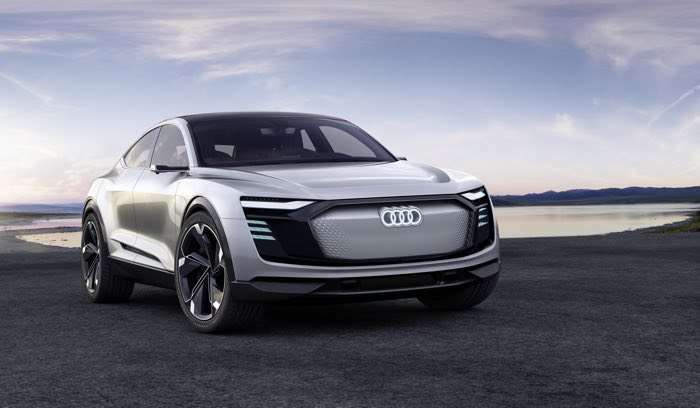 The Audi E-tron Sportback Concept features a 320 kW electric motor and it will have a range of around 500 kilometers or 310 miles. You can find out mnore details about the new Audi E-tron Sportback Concept over at Audi at the link below.